No, you cannot. 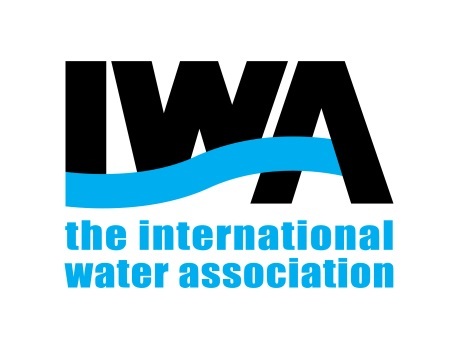 The email address associated to your IWA membership is the information used to connect your membership with you, also known as membership identifier. This information can only be changed by the IWA Membership Services so if you want to use a different email address, please contact your IWA Membership Services team at members@iwahq.org.